We have a great friend and trusted breeder in Europe who has 2 beautiful adult Females available. They are posted below. 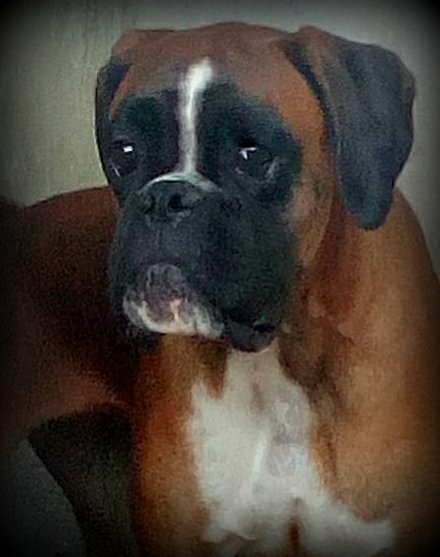 We have many of his lines in our breeding program and his Boxers are incredible. They are very correct in confirmation and highly trainable due to their intelligence, they also have very sweet and loving temperaments. He has many families in the US that have imported his puppies so referrals can be provided. Please feel free to contact me for info about these beautiful girls, he will consider a small in home breeding program for them. 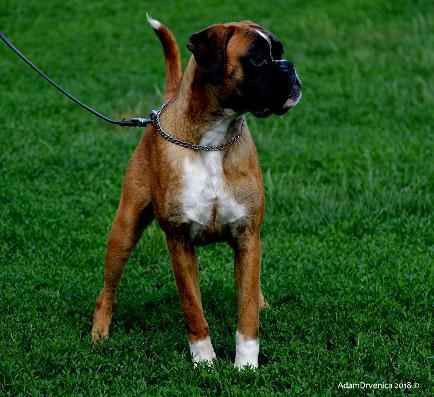 Meet Tijana she is an 11 month old full Euro Boxer. 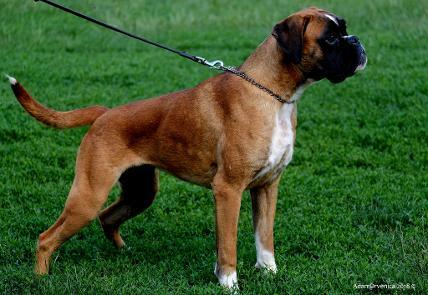 Her sire is Euro CH Jimi Hendrix and her Dam is the very beautiful Sladjana! Tijana is very easy to train and she loves learning new things. She is very curious and loving. Pictures of parents and health testing available upon request.